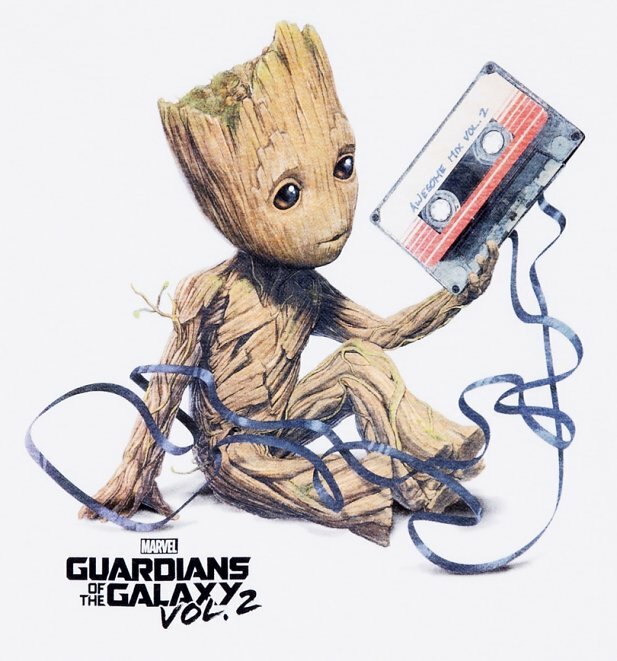 Set to be one of the most popular characters in Guardians Of The Galaxy Vol. 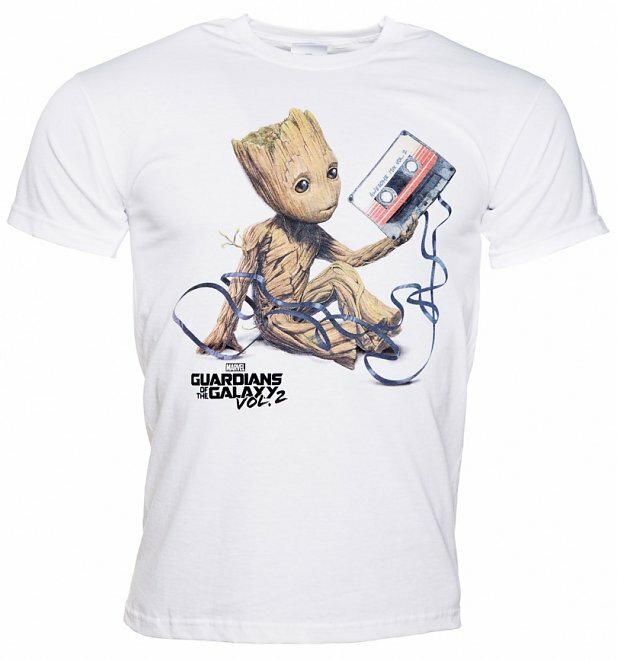 2, Baby Groot takes centre stage on this official Marvel Comics tee. Grasping the mix tape which features a whole host of gems, this design is set to be one big hit! 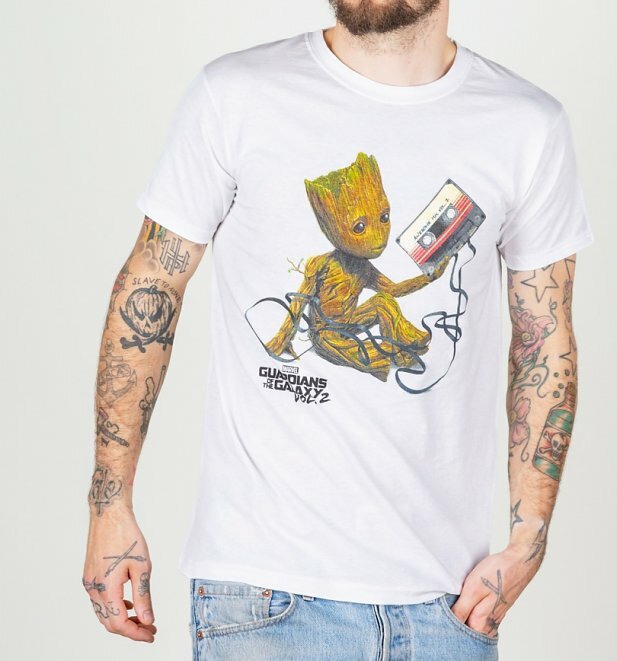 Review: Love the design and the t-shirt was true to size.